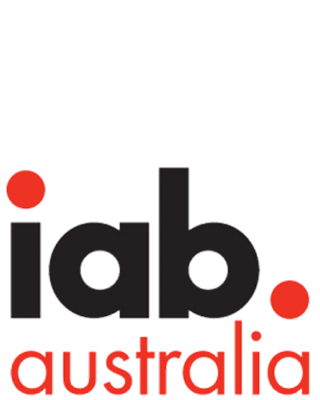 Sydney, Australia - 5th November 2018: IAB Australia’s Audio Council has released an Audio Creative Best Practice Showcase for marketers and advertisers, partnering with insurance brand Choosi, to bring their recommendations to life. 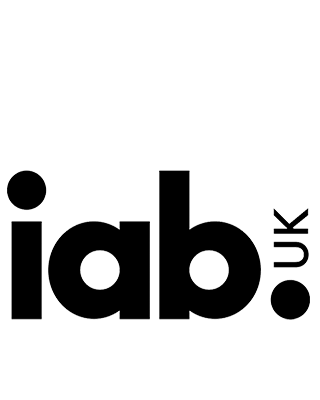 Launched last week at IAB Australia MeasureUp, the Showcase and audio examples are available online. 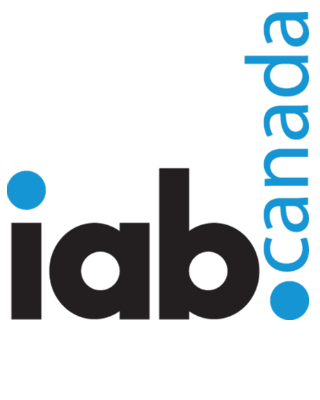 According to Ralph van Dijk, Founding Creative Director of Eardrum and member of the IAB Audio Council, a brand’s audio identity should be designed to be as meaningful and coherent as its visual identity and marketers need to be aware that there is no one-size-fits all approach to audio. “Each audio platform is consumed in a different way and has its own nuances which need to be considered. Just as you wouldn’t put a long copy print ad on a billboard, you shouldn’t simply put your radio ad in a podcast, for example. The creative message needs to be tailored to suit each medium to ensure relevancy,” said van Dijk. 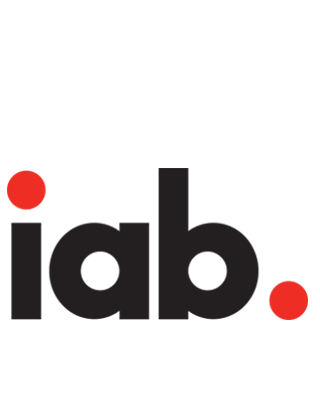 The Audio Showcase outlines the process that brands should consider to adapt the same message for nine different audio platforms, starting with the need to establish a consistent brand voice which matches the essence of the brand and develop an audio sonic logo which incorporates music, voice or sound effects.